It's no secret that Blackberry has struggled to find its footing in a post-Android/iPhone world, but the end may finally be around the corner. According to a report from Reuters, Samsung has approached the Canadian smartphone maker with an offer to buy the entire company for as much as $7.5 billion. Investors seem keen on the idea--shares of Blackberry jumped more than 30% on the news. The deal is seen as mostly a patent acquisition for Samsung--it's unlikely it would continue making BlackBerry devices. BlackBerry's influence in the consumer space has been waning in recent years as it went through a number of leadership changes and layoffs. Through all that the smartphone pioneer has held on to some important patents that Samsung would like to have. The two are already collaborating on security features for Samsung's Knox platform, so this wouldn't be completely out of the blue. In its current state, $7.5 billion is a lot of money to BlackBerry. That's a significant premium over the recent stock price, but still far less than BlackBerry was once worth. When BlackBerry (then RIM) was in its prime, its market cap reached $83 billion. Now it's being offered less than one-tenth of that price and it's seen as a reasonable deal. Neither Samsung nor RIM are commenting on the alleged negotiations, but that isn't stopping investor speculation. 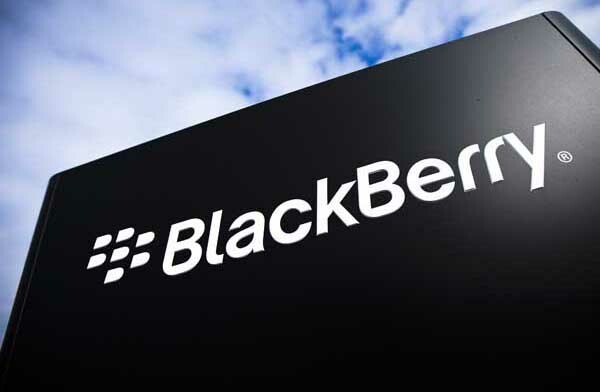 Update: BlackBerry has responded saying it has not engaged in any acquisition talks with Samsung. It's a very brief statement that leaves a bit of wiggle room. We'll have to see what, if anything, is going on here.